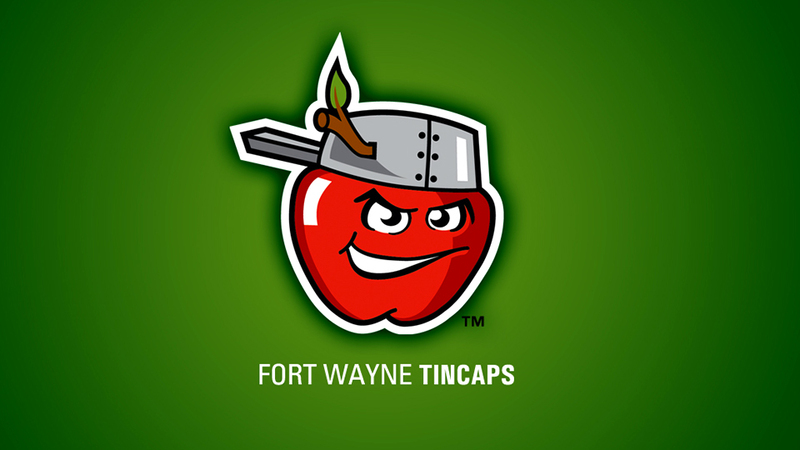 ST. PETERSBURG, Fla. -- Minor League Baseball announced today that the Fort Wayne TinCaps are the recipients of the third annual John Henry Moss Community Service Award. The award was created in 2013 by Minor League Baseball in honor of the late John Henry Moss, who founded what would become the South Atlantic League in 1959 and headed the circuit until 2007. The Fort Wayne TinCaps will receive their award at the Baseball Winter Meetings Banquet on Sunday, Dec. 6, at the Gaylord Opryland Resort & Convention Center in Nashville, Tennessee. "The TinCaps family is extremely honored to be selected as the winner of the 2015 John Henry Moss Community Service Award as this is an amazing distinction for our organization," said TinCaps President Mike Nutter. "The TinCaps continued to win on the field in 2015, but the greatest impact we can ever make is in our community. This is home for all of us and we want to make Fort Wayne and our region a better place for everyone." The Fort Wayne TinCaps engage in a wide variety of community service initiatives to provide assistance to area programs, charities and educational organizations in Fort Wayne and the surrounding counties. Participating in more than 25 community events throughout the 2015 season, TinCaps players made appearances at Little League Opening Day, the Fort Wayne Children's Zoo, school classrooms, senior communities and hospitals. Along with the players, every full-time staff member is expected to be involved in at least one community organization throughout the year. The TinCaps 28 staff members are part of more than 70 organizations, proving that the commitment to make the community a better place is not just a goal of the club, but each staff members as well. In 2015, the TinCaps focused many of their efforts on the youth in their community. On July 30, they signed Jaymason Curry, a 14- year-old from Fort Wayne who had just finished chemotherapy, to a special one-day contract. Players and staff also took the time to visit a local elementary school after one of their teachers, a TinCaps fan, passed away. The Fort Wayne TinCaps Reading Program encourages youth in the surrounding community to become better readers and hit the "home run" level to earn tickets to a TinCaps game. During the 2015 season, 27,521 students read their way into Parkview Field. This program has become the most impactful community project the team has taken part in, involving 302 area schools and 85 local libraries engaging 117,340 students this year. "The TinCaps' commitment to their community and city is at a level that all teams should strive to reach," said president & chief executive officer of Minor League Baseball, Pat O'Conner. "Through the Fort Wayne TinCaps Reading Program, TinCaps Community Organization of the Game program and their participation with more than 70 organizations and charities, the club exemplifies the characteristics of a community leader. On behalf of Minor League Baseball, I commend the team for their good work, and congratulate them on this honor." "We share this award with everyone in our community," added Nutter. "This is also a testament to our Major League partner, the San Diego Padres, and our incredible fans who make all of our charitable efforts possible and successful."